The race is on! Who is the fastest one in the land? 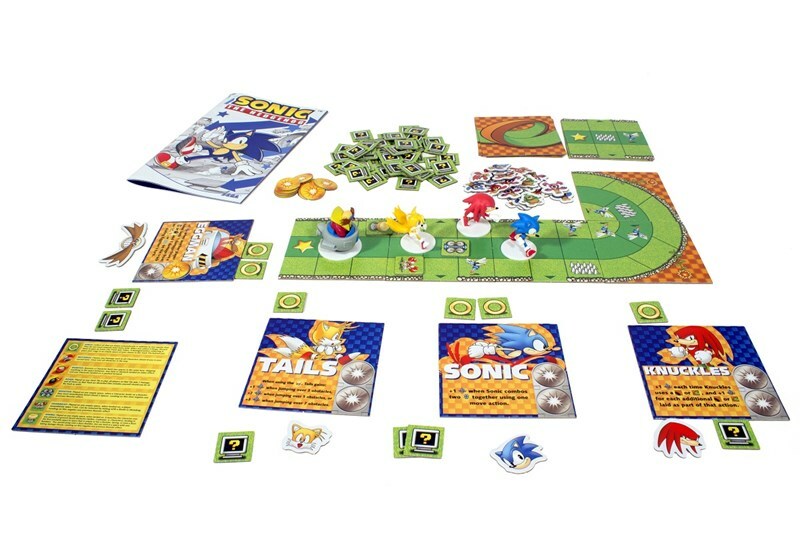 That's up to you to decide in Sonic the Hedgehog: Crash Course, a new board game coming from IDW. In this preview, we get a look at the game as a whole and how it works. Unfortunately, there's no recipe for chilidogs included. 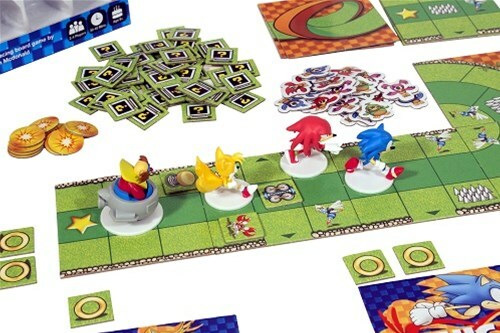 Sonic The Hedgehog: Crash Course is for 2 to 4 players as their race their characters on, and take part in creating, an ever-growing track, using items to advance their characters or disrupt their opponents. Players who move off the edge of the most-recently-played Track Tile add a new tile to the track before finishing their movement and free, or as Eggman, capture a Flicky Bird. They may also free or capture Flicky Birds through unique Character objectives. The first player to collect the required amount of Flicky Birds, then cross the finish line, which constantly moves to the edge of the most-recently-played Track Tile, wins the game!